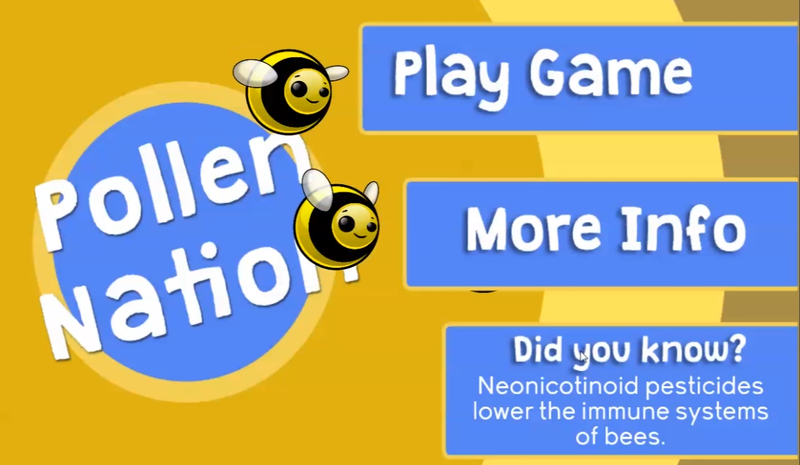 Pollen Nation is an educational game about the importance of bees to the food supply. 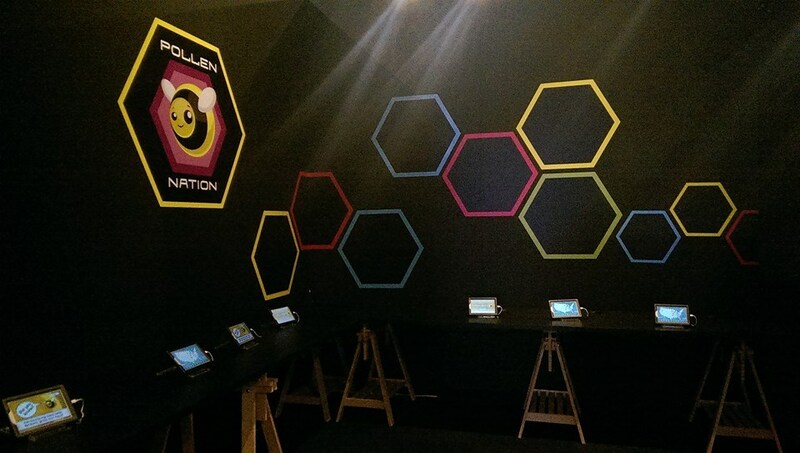 The game was installed during 2015 at the Perot Museum of Nature and Science in Dallas, TX. This game was developed as a part of the Educational Games Graduate class at the University of Texas at Dallas. My specific contribution included doing content research, game mechanics, anddesigning/programming the interface.